Yes, mainly through its ability to force owners to save rather than through property appreciation. Homeownership appears to be a self-imposed savings plan, which through time leads to greater wealth accumulation as compared to comparable renters. In short, buying a home makes Americans save. 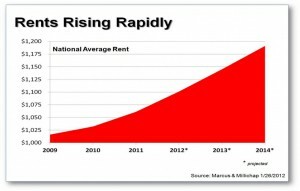 It cost more to rent than own right now! And you don’t get any of your rent back in the future. History shows us, in the long term, you can build equity in a home. Today’s rental market definitely benefits the Landlord! Homeownership makes the most financial sense for people whose strong credit scores let them snag the lowest mortgage rate and who get the biggest benefit from deducting mortgage interest and property taxes from their income taxes. There is no better time to BUY than now. In 2008 mortgage rates were 6.48%. 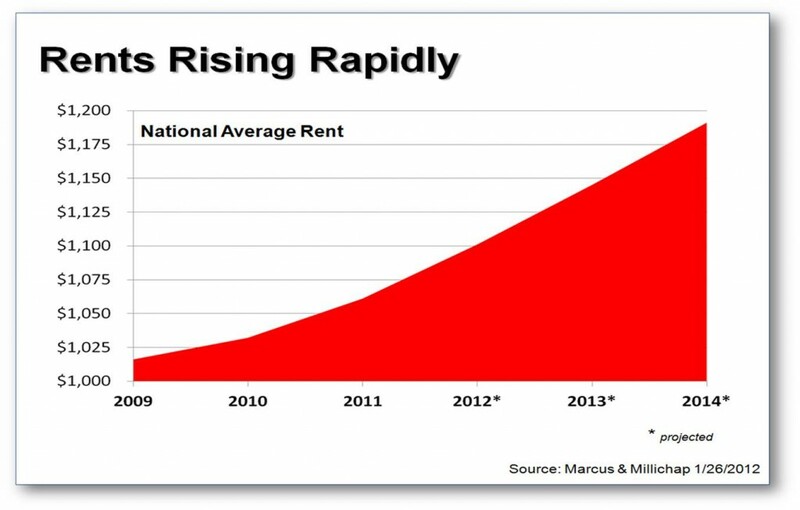 Is real estate better off than 4 years ago? If the median price of a home was $210,900 (nationwide) in 2008 and the rate was 6.48%, your monthly payment (principal and interest) would be $1,330.26. In 2012 mortgage rates are 3.59%. The median price of a home (nationwide) is $188,100. Your monthly payment (principal and interest) today is $854.13. Click here to view our Featured Properties LET’S SHOP!